Fortress Armored cash vault services are designed to save you time and money. Fortress developed banking relationships here in Los Angeles that allow us to not only be a cash vault for certain financial institutions locally, but it paved the way for us to be a virtual vault for out of state financial institutions as well. We can provide daily credit for our cash vault customers. As the preferred cash vault for financial institutions, the Fortress Cash Vault solution supports your business operational needs. Our cash vaults are equipped with industry leading technology and support to efficiently manage your daily business finances. Fortress Cash Vault clients require reduced operating expenses, streamlined processing and fulfillment operations, and superior customer service here in LA County. They appreciate our end-to-end solution that saves money, allows less time spent dealing with cash management, and improves process efficiencies. Their businesses save money, and they can direct resources to other important business functions. How do we use the Cash Vault from Fortress? 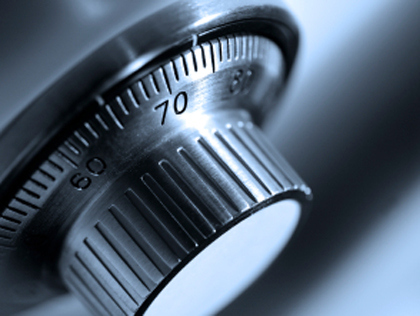 Fortress Cash Vault Service offers a safe and efficient way of processing your cash. Using our armored services, deposits are delivered directly to our cash vault locations. Preparation is quick and easy, and our armored carriers offer convenient pick-up scheduling and delivery options. We are based in Los Angeles County, and provide our virtual cash vault for out of state clients. We take pride in the reputation we’ve earned in the cash management industry. Our clients are our top priority, and we understand how our armored transport services reduce risks, costs, and keeps your team focused on growing your business. These services are vital to almost every level of your business, and Fortress Armored will deliver upon and exceed your expectations. If you’re looking for superior cash processing services and support here in the South Land, Fortress Armored is here to help you. Call today for your free consultation and discuss your options with our private team of cash management professionals.